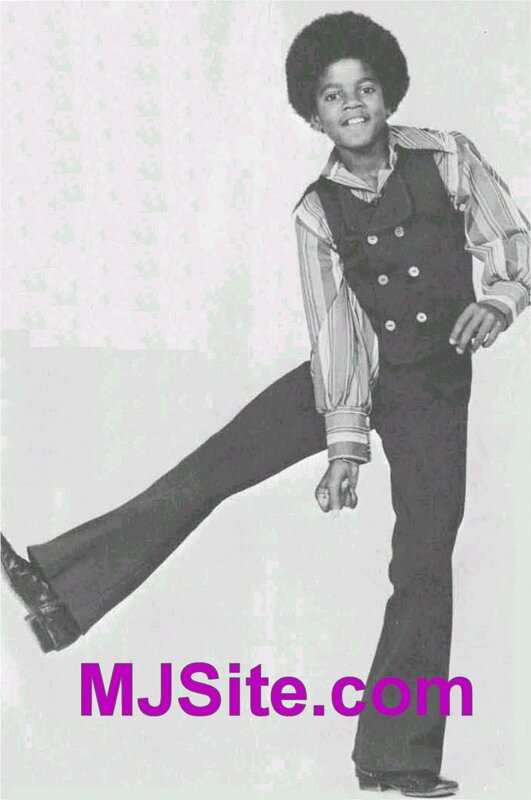 Young Michael Jackson in 1970, dancing for the camera. When he was onstage with his brothers (Jackson 5), he always did the James Brown spin. I even saw him doing, what looked kinda like the moonwalk, in the 1971 concert for his "Goin' Back To Indiana" TV Special.